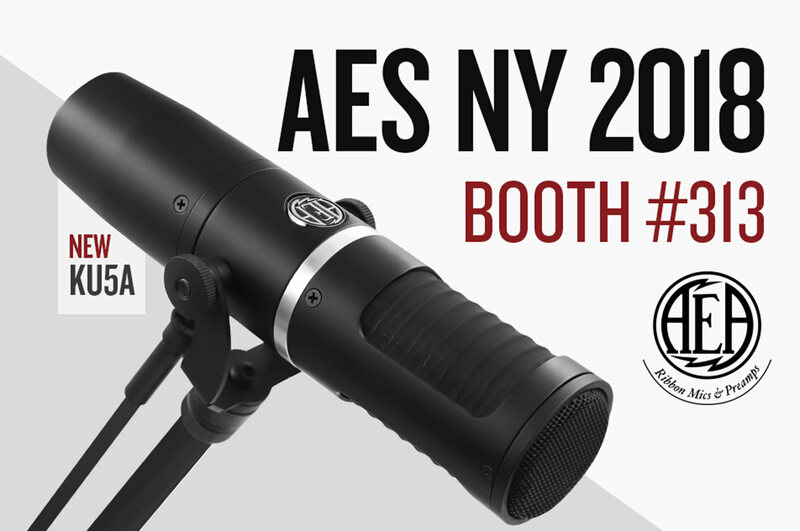 Join AEA at AES New York, October 17th -19th. We will be showcasing our entire line of ribbon mics and preamps including the NEW supercardioid AEA KU5A. See you there!